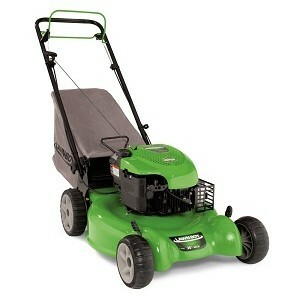 Self propelled mowers feature a system that enables the mower to propel itself forwards without you having to push it. You just have to walk behind and guide it instead. 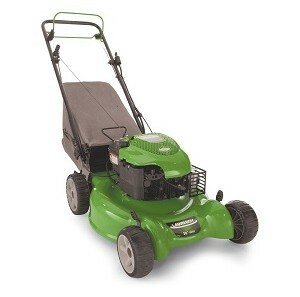 These systems are typically found on gas type mowers that are fairly heavy. 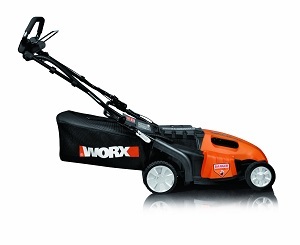 Less Effort – It’s fairly obvious that if you are not having to push the mower, it’s going to be a lot easier and less tiring. 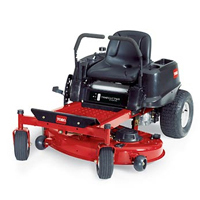 Slopes Made Easy – If you’ve got slopes or uneven terrain to mow, you’ll know it’s a pain when you’ve got to push the mower up them – it requires three times the normal effort and leaves you in a sweaty mess. 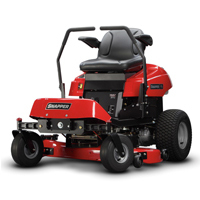 Self propelled mowers take all the effort out of these situations as they pull themselves up hilly areas. 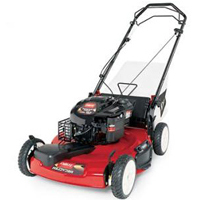 Time Saver – Even if you’ve not got slopes, a self propelled mower will still save you heaps of time on a nice even lawn. They usually come with different speed settings so you’re able to find the one which suits your walking pace. Some models even use systems which adapt to your walking pace.